New Kids back in the 일. Here are the guys back in the 80s. 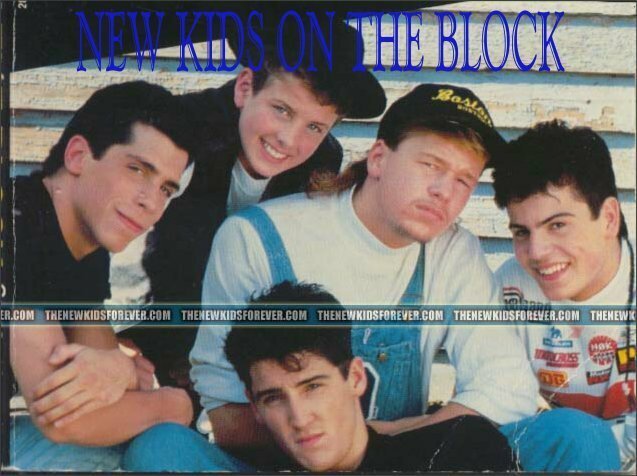 Wallpaper and background images in the New Kids on the Block club tagged: nkotb. This New Kids on the Block photo contains 기호, 포스터, 텍스트, 칠판, 사인, and 서명. There might also be 거리, 도시 현장, 도시의 설정, 도시 장면, 도시 설정, 도시 거리, 도시 장면 설정, 식당, 신문 용지, 잡지, 타블로이드, 걸레, 신문, 종이, 타블로 이드, and 걸 레.